Say you create a table comprising tasks assigned to team members. A user who is a project manager can assign another responsible team member to a project. In this case the use can click on the “Reassign” button to update the “Assigned To” field. 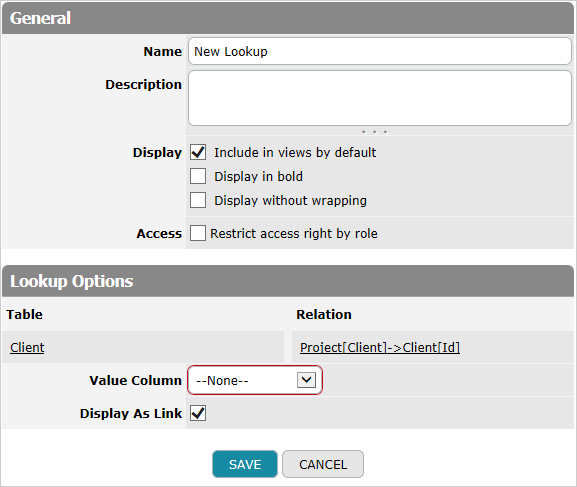 The Table View Button is located along with the View/Edit/Delete buttons that are selected in the Table View advanced options. When the project manager clicks the “Reassign” button, the “Assigned To” column value can be edited. Let’s review the Table View Button settings used in the above-mentioned example.